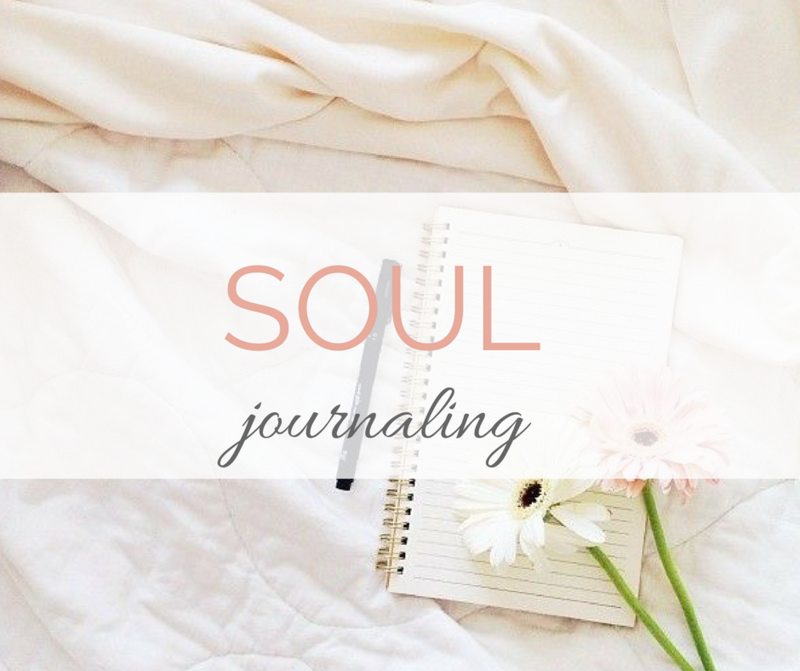 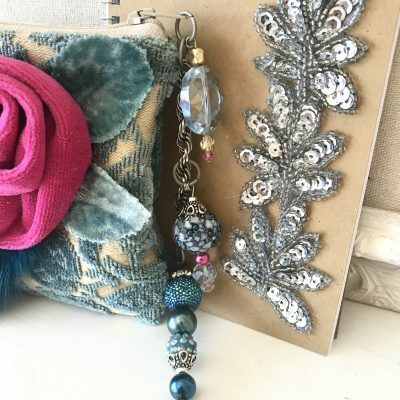 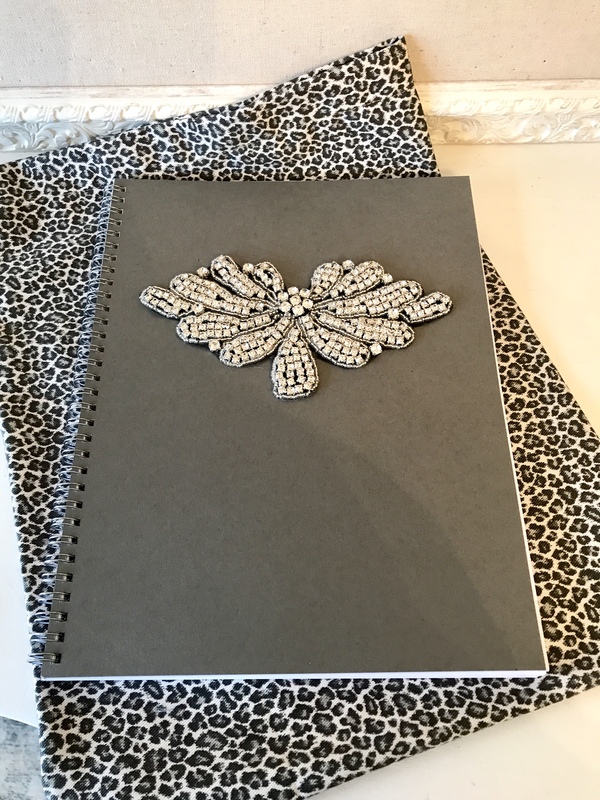 Give a beautiful keepsake gift with this one of a kind journal. 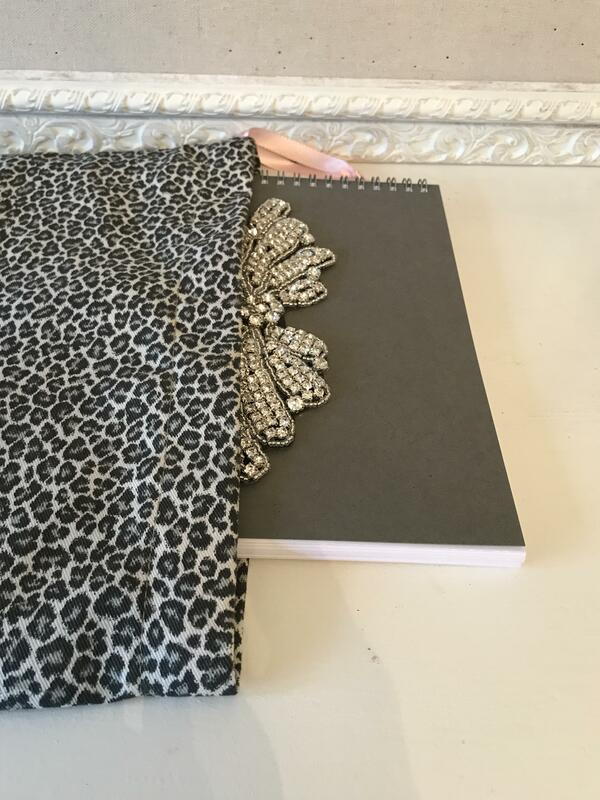 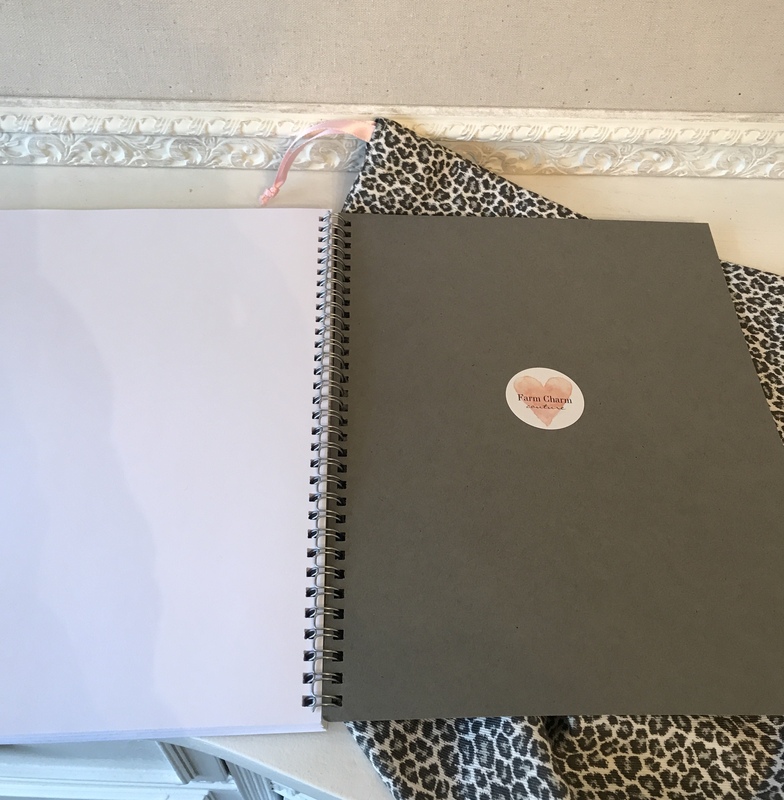 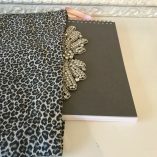 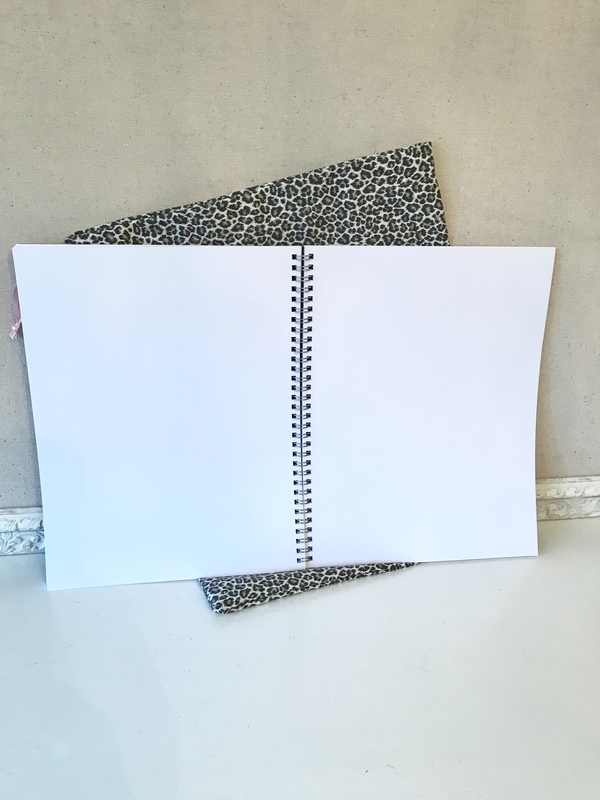 Gray Journal with blank pages, spiral bound comes with a pretty (and soft) gray leopard dust-bag with pink ribbon drawstring for storage and safe keeping. 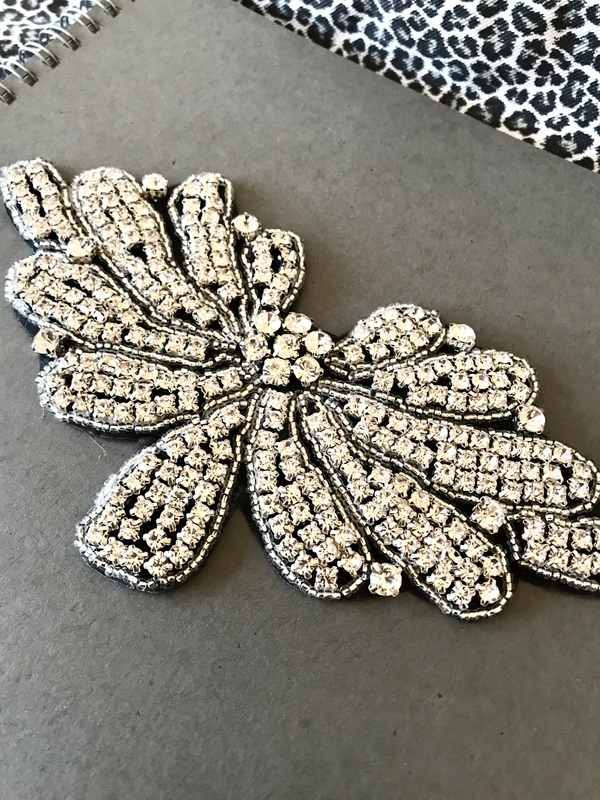 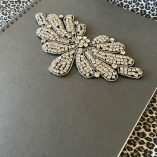 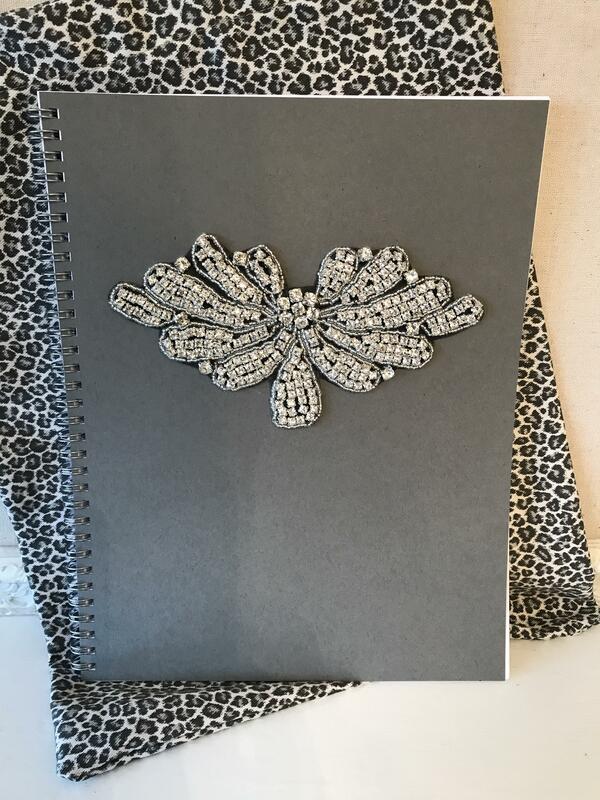 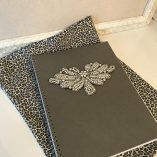 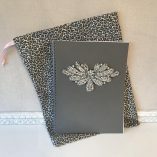 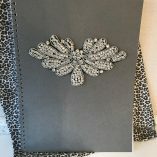 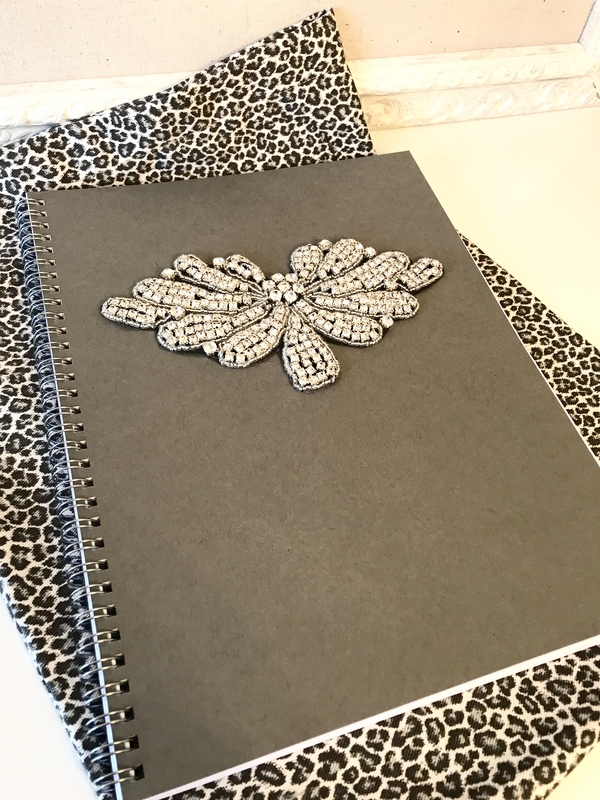 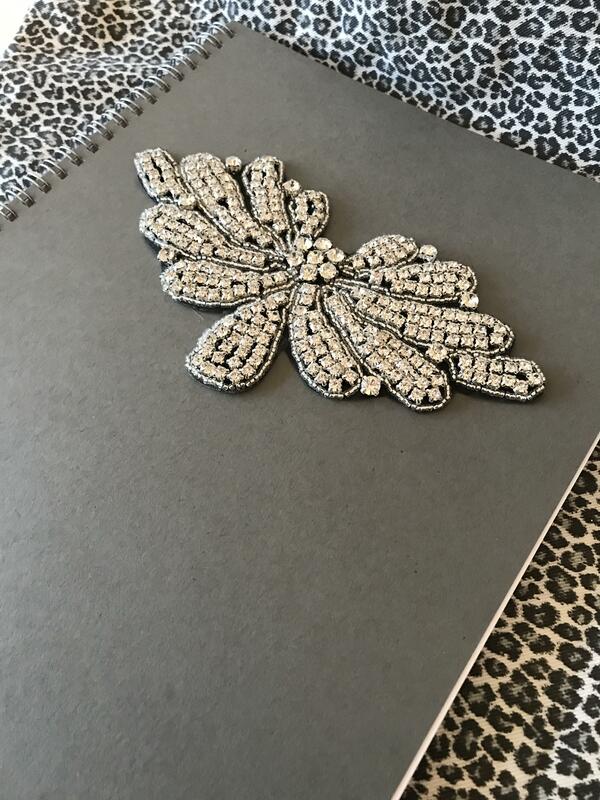 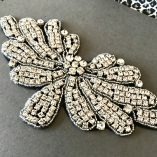 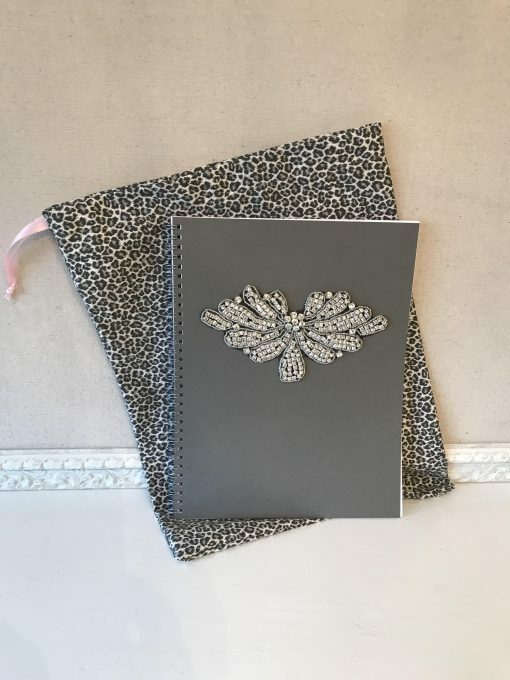 The cover of this journal is decorated with a large and sparkly rhinestone appliqué. 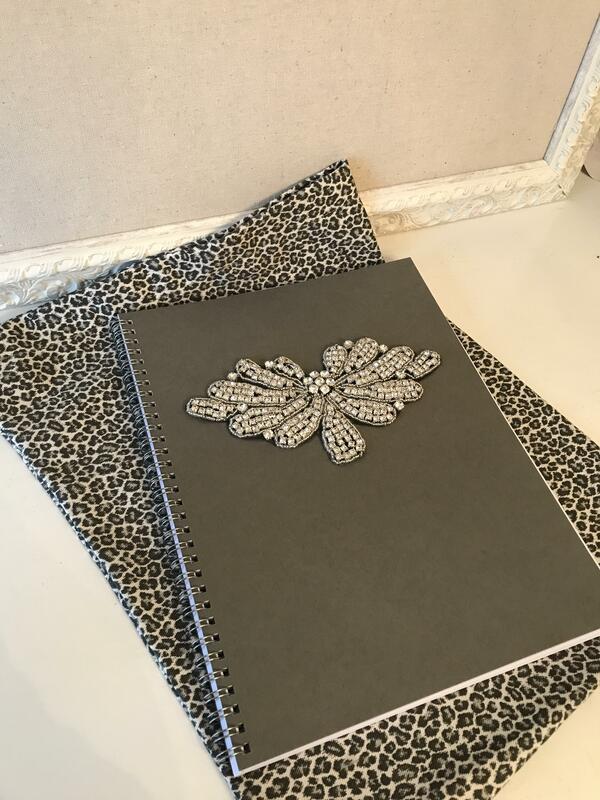 A perfect gift for that someone special in your life. 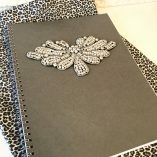 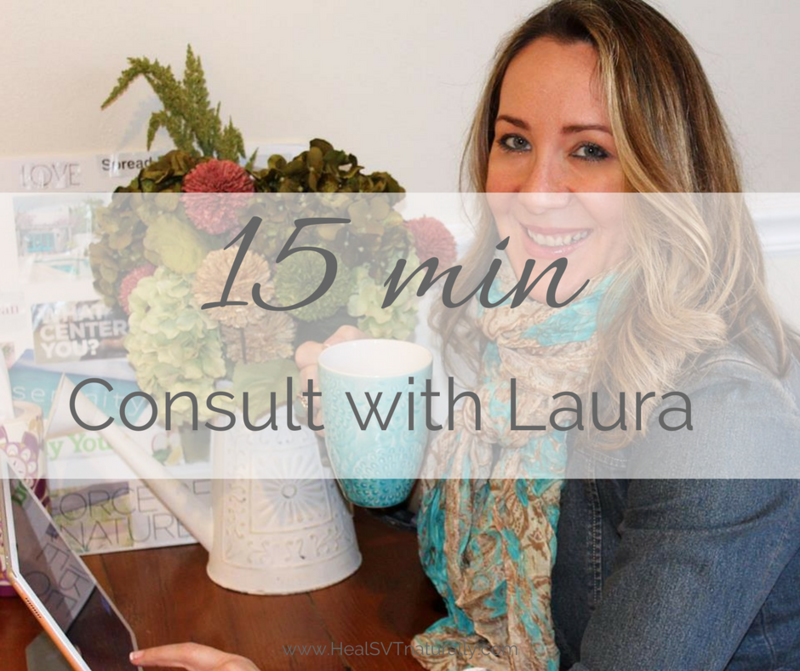 Use as a journal, vision journal, art journal, wedding journal, or for any special memorabilia. 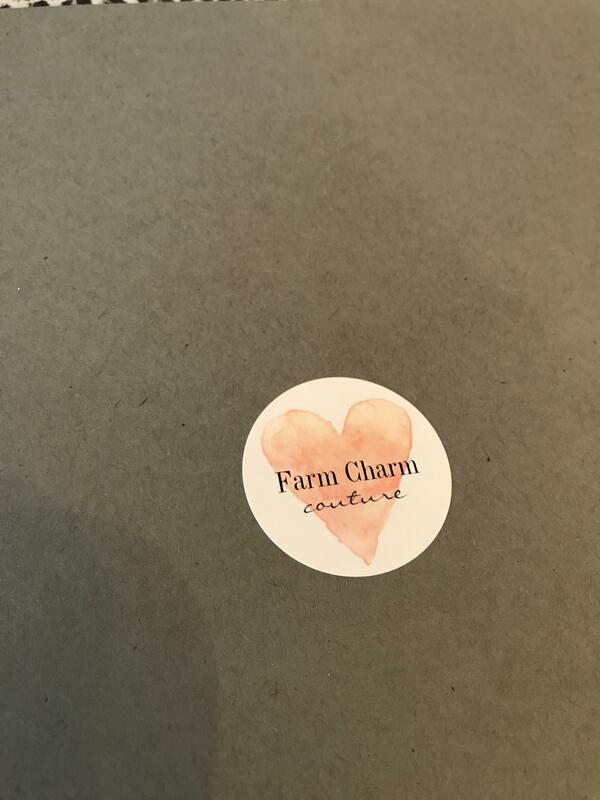 This item is in stock and comes beautifully wrapped in a clear bag with pink ribbon. 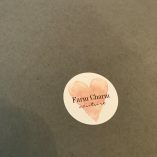 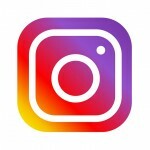 Gift card attached for free. 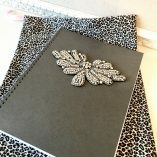 This can be shipped to you or directly to your recipient. 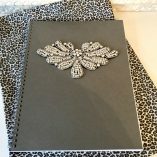 Please message us what you would like the gift card to say. 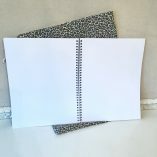 Ships immediately or within 1-2 business days. Category: Journals. 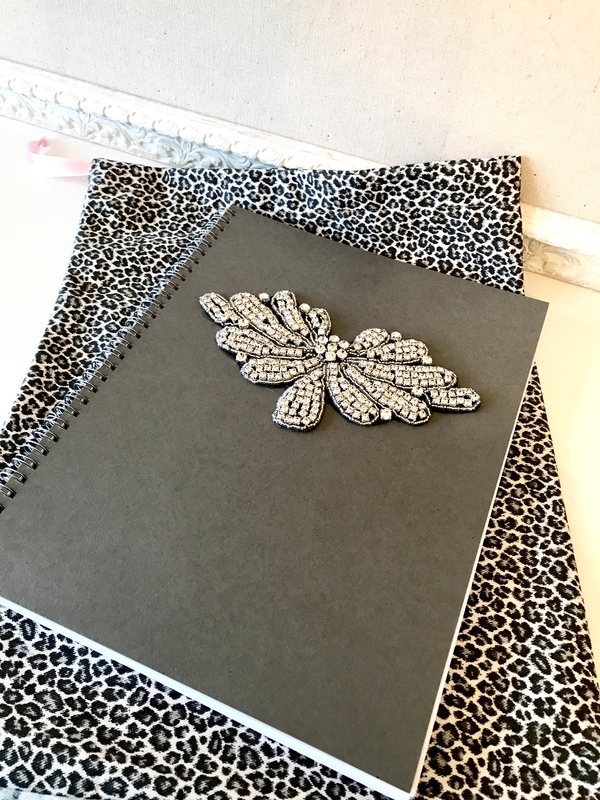 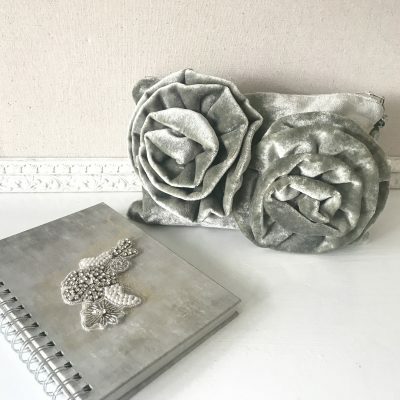 Tags: gray journal, journal, Journal and case, journal gifts, Journal sets, Journaling, Journals, rhinstone journals, wedding journals.